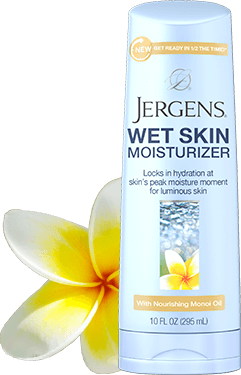 You are here: Home / Skincare / Bath / Jergens Wet Skin Moisturizer a Review! 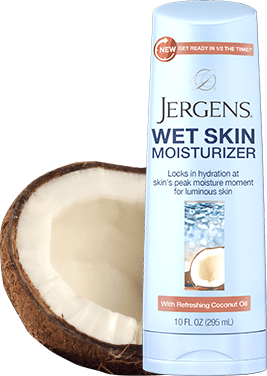 Jergens Wet Skin Moisturizer a Review! Not greatest moisturizer on the market but it makes up for it in innovation. It was specifically designed for you to apply the lotion while still wet from the shower. It absorbs immediately to lock in moisture from your shower preventing it from evaporating. While you can apply any oil or lotion while still wet they take much longer to absorb and are slippery which can be dangerous in the bathroom. If your skin is not very dry that you can use this alone. 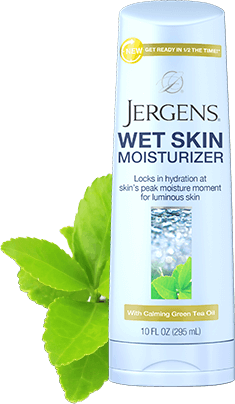 If your skin is very dry you will need to follow up with additional oil or lotion on top of the Jergens Wet Skin Moisturizer. Lightly and pleasantly fragranced the scent only lasted a few minutes. I think that for those with chronic dry skin adding this additional step maybe worth while.